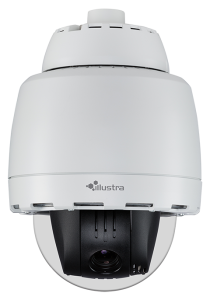 The new Illustra Pro 2 megapixel 30x PTZ camera offers powerful 30x optical zoom to deliver better forensic details from even greater distances. 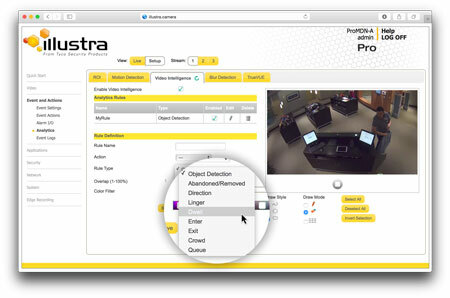 The combination of the PTZ’s advanced optical capability and high quality HD resolution video allows users to identify critical details such as reading license plate characters at distances of more than 1,000 away from the camera. 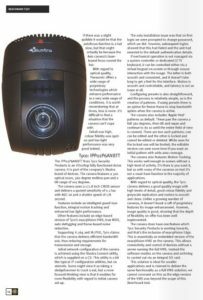 If you have questions regarding these cameras, visit our sales page.